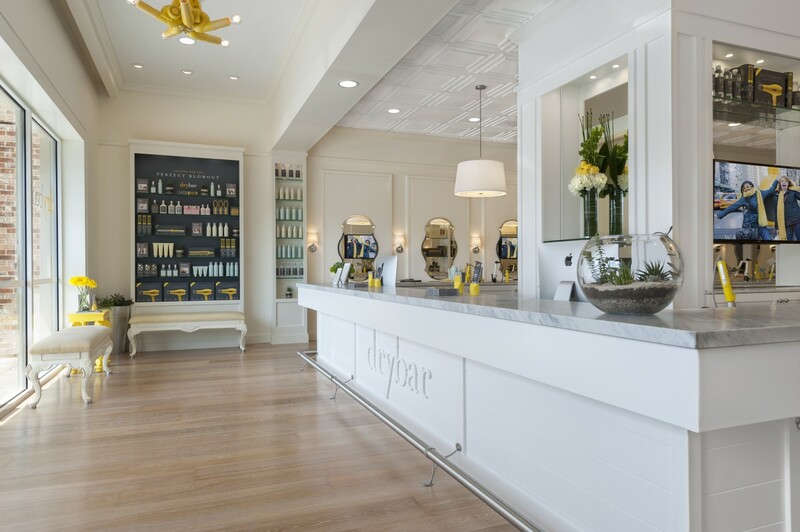 Drybar is excited to announce the grand opening of Drybar Cary at Waverly Place on Friday, December 7, 2018. The 1,672-square foot location will consist of 10 styling chairs and all of the signature elements that define the unique Drybar experience. Drybar is the nation’s premier blowout bar, with more than 100 locations opened in the last decade. This is the first Drybar to open in the Triangle and only the second in North Carolina. At the core of the experience is Drybar’s dedication to over-the-top customer service and obsessive attention to every last detail, and the Cary at Waverly Place shop is no exception. The NEW location will offer all of Drybar’s signature services, from its full-style menu to flat screens featuring cult favorite chick flicks. Drybar is based on a simple philosophy: Focus on one thing and be the best at it. For Drybar, that’s blowouts.